As a family-run business, you can expect nothing less than a high-grade, dependable service from us. 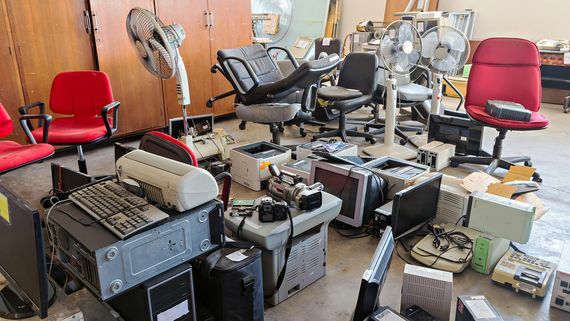 With a large team of experts based in Bristol, Avon, we have extensive experience in both office clearance and commercial waste disposal solutions. You name it, we clear it. We have enough staff and resources to take on any size of job. 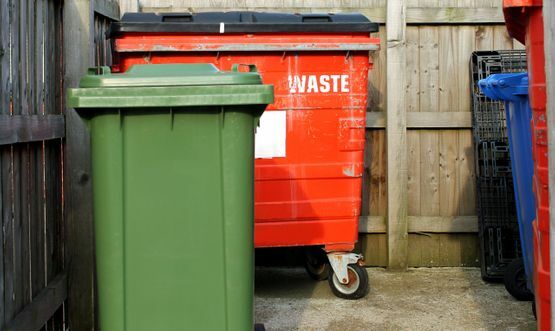 Backed by a wealth of knowledge in rubbish removal solutions for both the domestic and commercial sectors, we have full public liability insurance as well as being fully licensed. Our team of professionals always aim to get out to you within 24 hours. We prioritise a quick response to ensure that you receive the best service possible. Contact us in Bristol, Avon, for more information about office clearance and commercial waste disposal.